She's friends with some of the most influential people in the world. 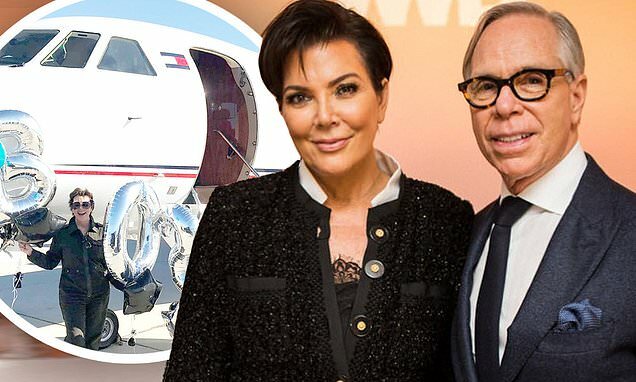 And counting pal Tommy Hilfiger, 68, as one of the most 'generous and spectacularly talented', Kris Jenner took to social media on Sunday to wish him a happy birthday. The 63-year-old beauty shared a series of shots standing next to the designer both at work events and family vacations. Kris, her boyfriend Corey Gamble, Tommy and his wife Dee Ocleppo took a trip together back in January and hit the slopes in Aspen.